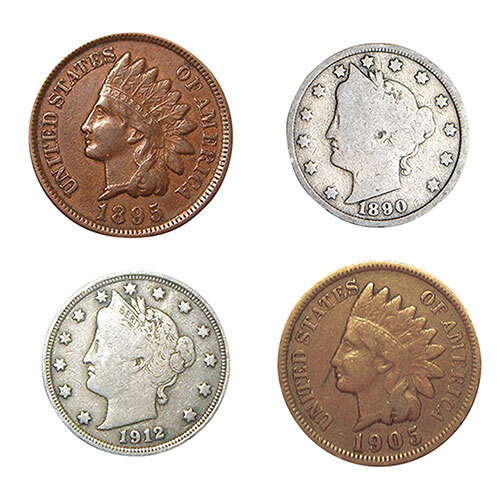 Turn of the Century Penny and Nickel collection. A truly historic collection of pennies and nickels from the end of the 19th and the start of the 20th centuries. Dimensions 4" x 6" x .13"